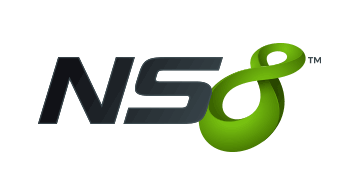 NS8 provides behavioral analytics, real-time user scoring and global monitoring to defend against fraud and give businesses better insight into real customers. NS8 Protect™ empowers merchants to quickly minimize risk, better automate fraud management and approve more orders with confidence. Our direct API integration option galvanizes most any workflow with risk-assessment powered by the EQ8 Scoring Engine, our proprietary technology that assesses 170 user attributes from first click to finish.